Great recipes, homemade is the way to go! 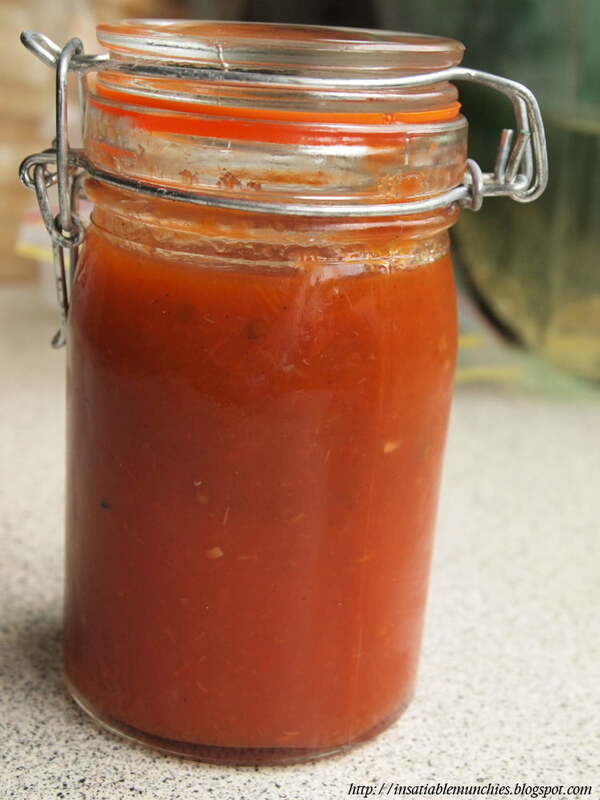 yum ive always wanted to make my own tomato sauce thanks for sharing the recipe! happy new year dude and here’s to more delicious eats! Hope you have a great new year Tammi and good luck with your new job!! Hope to catch up with you soon. lateraleating: Thank you! 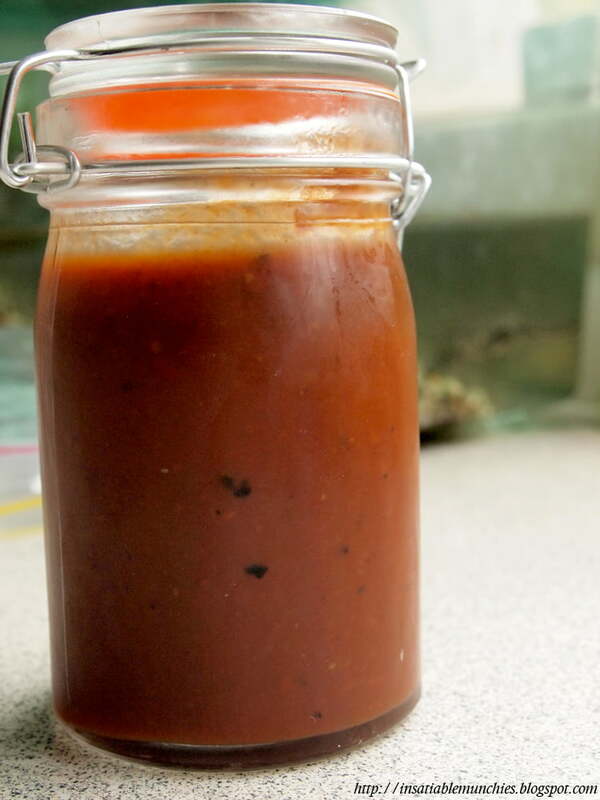 It’s a whole lot easier to make than people think too! chocolatesuze: Hey there! Happy new year! Cate: I’m so looking forward to starting the new job!! How was your new year? I agree, there’s nothing better than a homemade edible Christmas present. 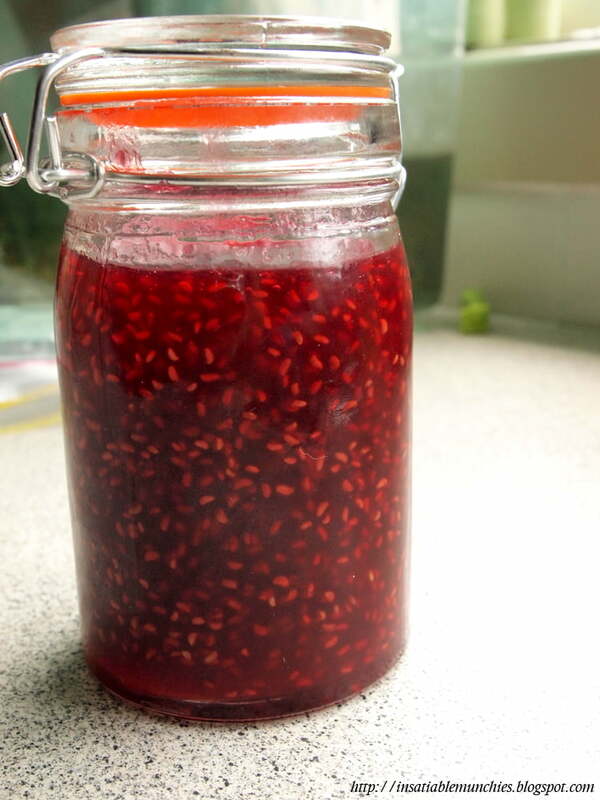 Your raspberry jam looks incredible – I’m regretting I didn’t pick this at the picnic! Happy New Year!